Steeped in Portuguese heritage, Pemba is teeming with hints of an interesting past. Located in northern Mozambique’s Cabo Delgado province, Pemba is a bustling port town. Founded in 1904 by the Niassa Company, it was originally named Porto Amelia after the Queen of Portugal. The history of Pemba is an interesting one, and it starts with the beginnings of Mozambique. 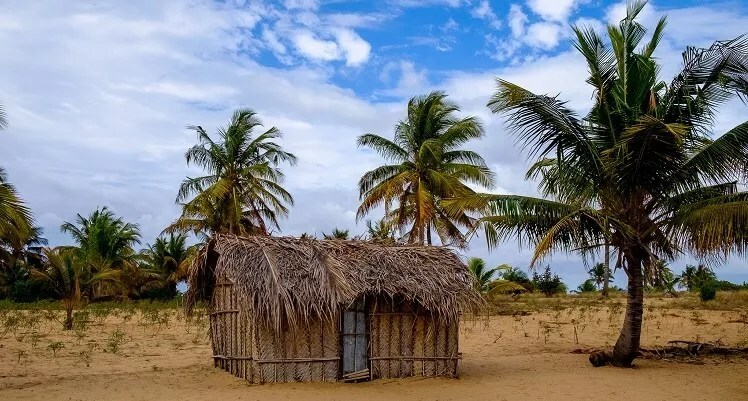 The first sighting of Mozambique in the history books dates back to the 10th century AD, with mention of the Wak-Wak people who lived in the area. 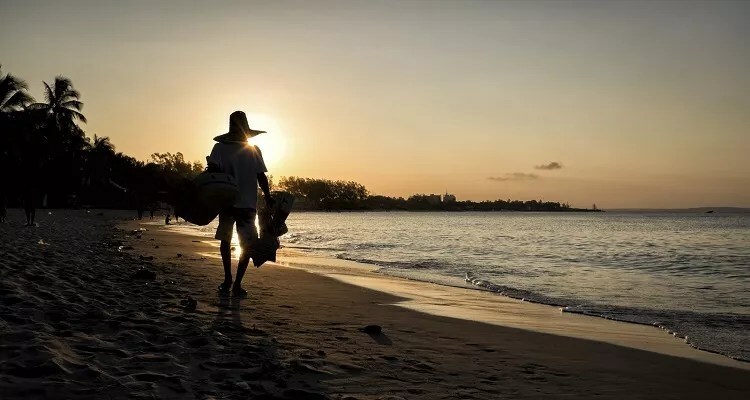 The country played an important role in the intra-African trade to the west, and the ports along the Mozambican coast flourished with north-eastern African, the Middle Eastern and Asian traders docking along the stunning shores. In 1498, famous Portuguese explorer, Vasco da Gama stopped in Mozambique on his way to India. Though his visit did not have an immediate effect on the country, it started the ball rolling and eventually European traders were frequenting the quiet coast. 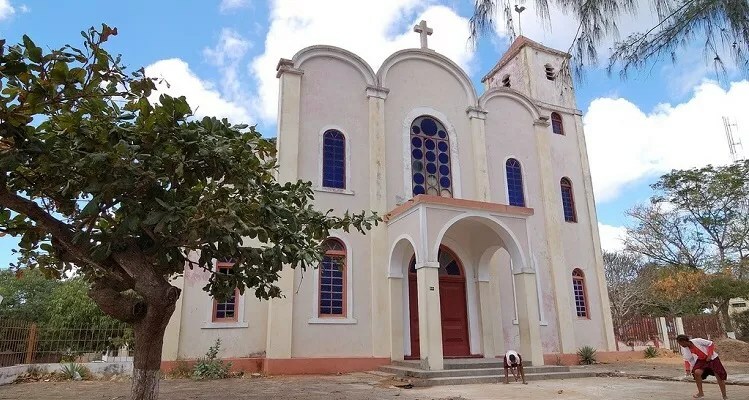 By the middle of the 16th century, locals inhabitants were having to focus resistance efforts against European settlers who were trying to invade the Mozambican interior regions.The resistance worked, and by the end of the 16th century, Portuguese control was limited. Unfortunately, with the introduction of land grants to European colonists, settlers and colonists were able to gain complete control over the labour and resources in the majority of Mozambique, which lasted until the 1930s. While this was happening, the north remained largely unaffected, with Pemba only being established in 1904 as administrative headquarters for the Niassa Company. Cabo Delgado is home to the Makonde people, who managed to avoid European influence until around 1910 because of the remote location of their homelands. This resulted in the culture remaining strong, which can still be seen in present day Pemba, with the Makonde people still practice age old traditions and rituals. A culture rich with art, celebration and remembrance, they celebrate special occasions with important dances like the ‘Mapico’ initiation dance.The women adorn themselves with white face paint, sharpen their teeth, and tattoo and pierce their bodies. Their art is also extremely important, with ivory and wood carving known as ‘Torture Art’. In 1975 the Portuguese rule ended, and the city was renamed Pemba. Today, the city is made up of Makondes, Macuas and Mwanis, with a local language known as Macua. The official language is still Portuguese.This palm-roofed town is known to be a prime destination for watersports, and is found at the mouth of a natural harbour. Many of the traditional markets and ‘bazares’ can still be found in Pemba. Nautilus Hotel is situated off the main arterial route on Wimbi Beach. Only 3kms from the airport and close proximity to Pemba Town, the hotel enjoys a unique and picturesque placement. Visit this dynamic country, and experience the best Pemba Hotel Mozambique has to offer with Nautilus. To discover all this dynamic town has to offer, book your stay at Nautilus Hotel by calling +258 272 21407, emailing [email protected] or visiting the website.